Collared Dove called Ringo who is feared to be stolen. 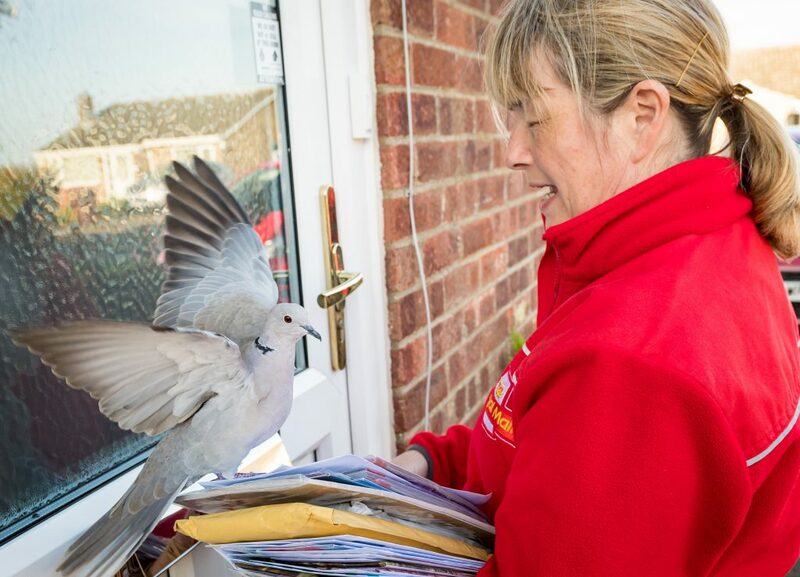 A dove which saw Royal Mail refuse to deliver to a door because it kept sitting on the postie’s head has been KIDNAPPED it emerged today (Thurs). Heartbroken residents in a sleepy village have offered a £100 reward for the safe return as mystery surrounds the disappearance of “Britain’s favourite bird”. The grey-feathered bird called Harold is thought to have been stolen at night over the weekend. The suspected dove-napping happened days after he made headlines for perching on the Royal Mail worker’s head. 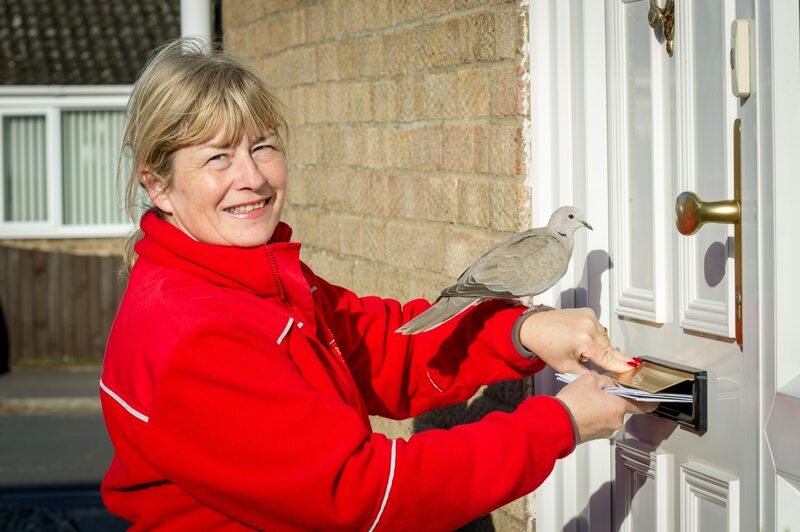 Residents have paid to move their mailboxes so that the postie – who has a fear of birds – got in a flap about entering Harold’s territory in of Long Stratton, Norfolk. Collared Dove called Ringo who is feared to be stolen with postwoman Alison Preston age 51. 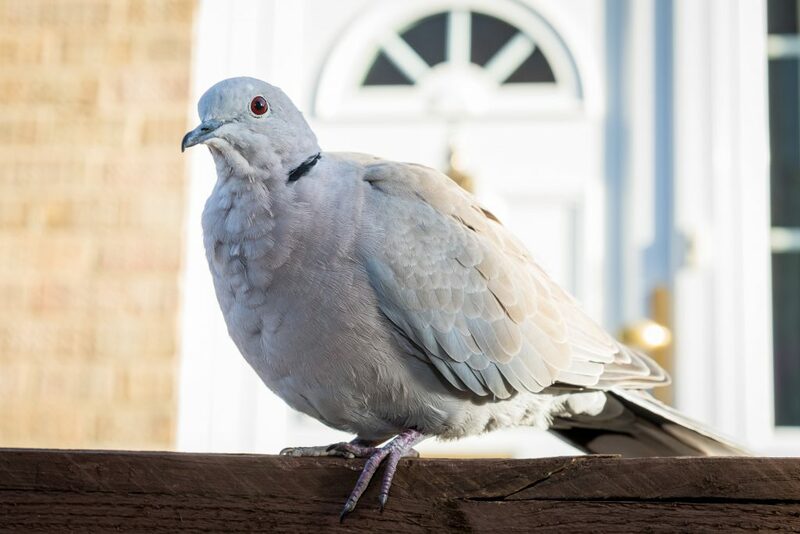 The disappearance shocked residents where the dove won hearts with his regular visits to people’s homes and was dubbed “Britain’s favourite bird”. There are now fears of fowl-play and doubts over anonymous claims by a woman that Harold was “taken to safety” to an animal sanctuary due to being branded “vicious” made in her local paper. Neighbour Joan Angier, 71, said Harold could have been stolen: “I cannot believe a sanctuary would take a bird that’s obviously well fed and has got its freedom. “I suppose a car just driving up and if he flew to him straight away it could be done quite quick. Angela Reeve, 48, regularly fed Harold added her family was “so upset” about the disappearance. 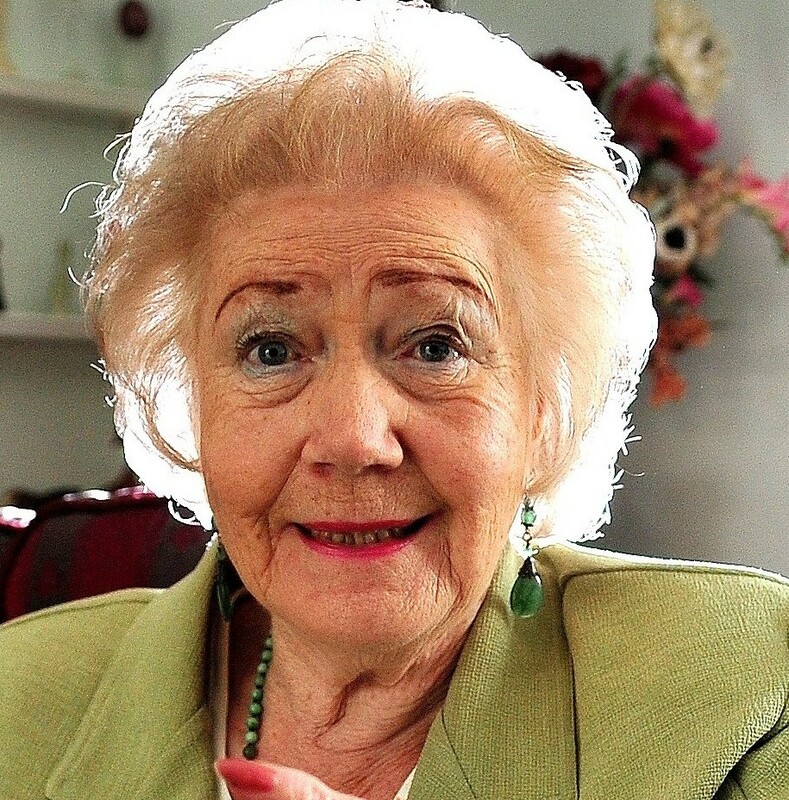 She has offered a £100 reward for its safe return claiming she phoned local animal sanctuaries but none had taken Harold in.